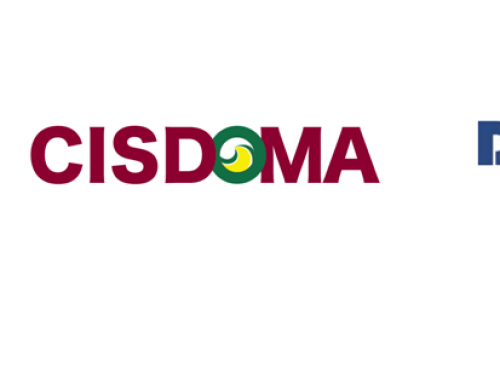 From January to June 2016, CISDOMA acts as implementing partner to undertake the Learning and Advocacy (L&A) Activity Improvement of people’s perception about women’s right on land access and issuance of Land Use Right Certificate with both names of wife and husband for ethnic community in case of Da Bac district, Hoa Binh province. 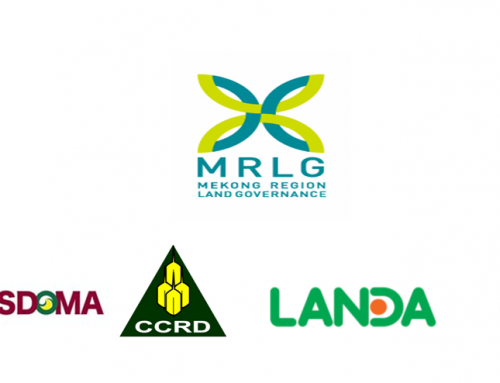 This activity is a part of the Mekong Region Land Governance project funded by Swiss Agency for Development and Cooperation and German Federal Ministry for Economic Cooperation and Development. 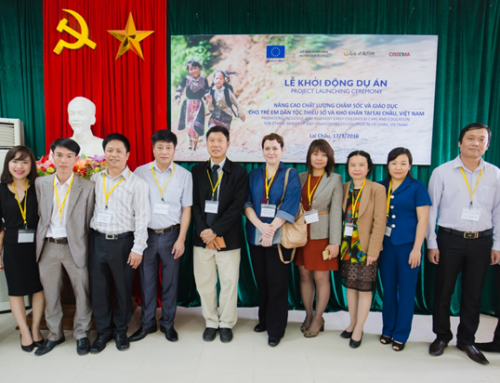 The activity is carried out in collaboration with Center for Support of Social Development Programs, Salung JSC, Centre for Rural Development Assistant, and Hoa Binh Farmer Association. 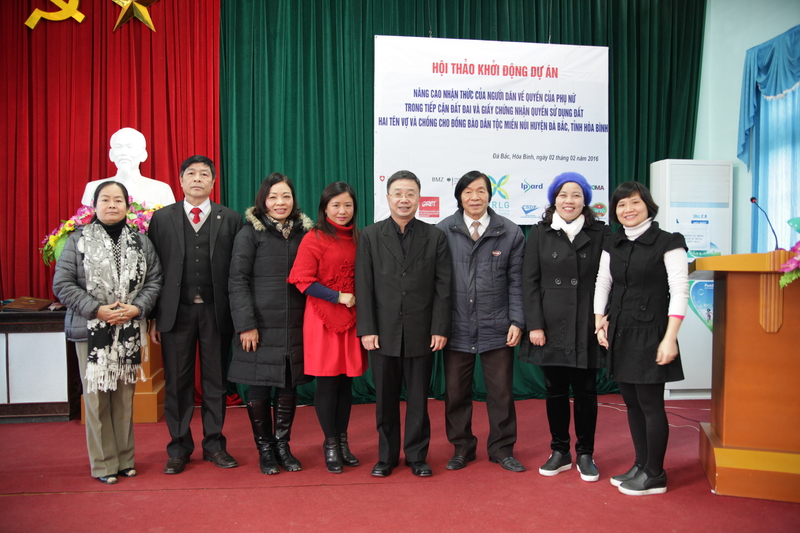 It is intended for securing the rights of women to land in Da Bac district (Hoa Binh province) through promoting the inclusion of women’s names in Land Use Right Certificates. Total budget for this activity is 19.999 US$.